Coming up on Saturday December 8th, I will be the key speaker at a special event at the IZIP Store in Santa Monica, CA. 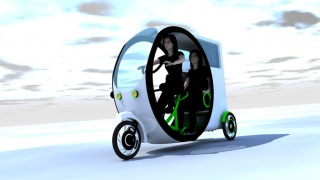 Educating people on the utility and pleasures of E-bikes is getting more important everyday. Getting the Word Out: Electric Bike Seminars! 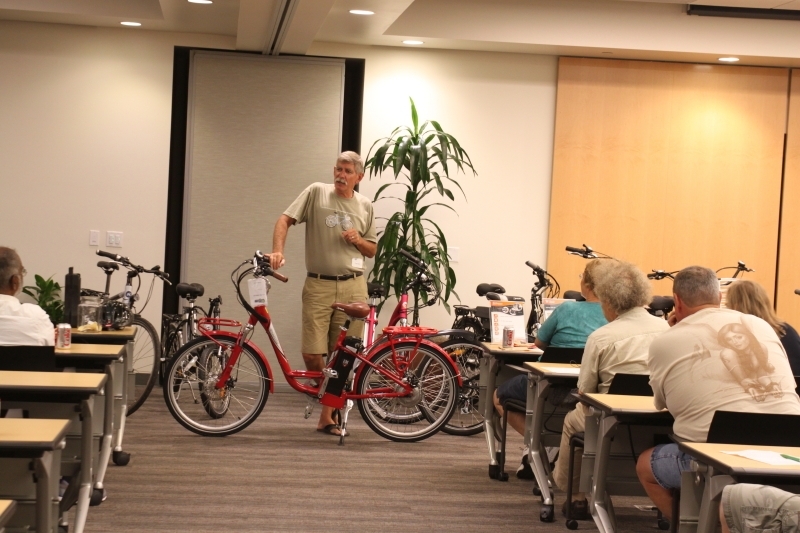 Turbo Bob presenting at his electric bike seminar. 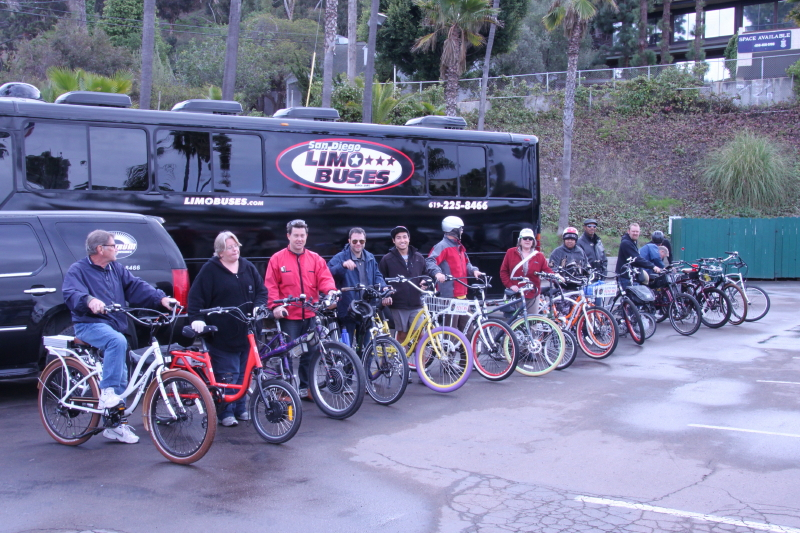 Recently my friend Turbo Bob did something really cool, he held an electric bike seminar for 80 people in San Diego California. His mission was to educate people about electric bikes and then let them test ride 29 different e-bikes! Turbo Bob loves electric bikes! 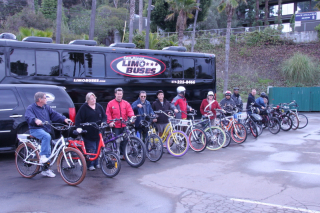 This is a guest post from Turbo Bob who is an electric bike advocate and enthusiast that lives in San Diego California. Be sure to check out his Turbo Bob Bicycle Blog!